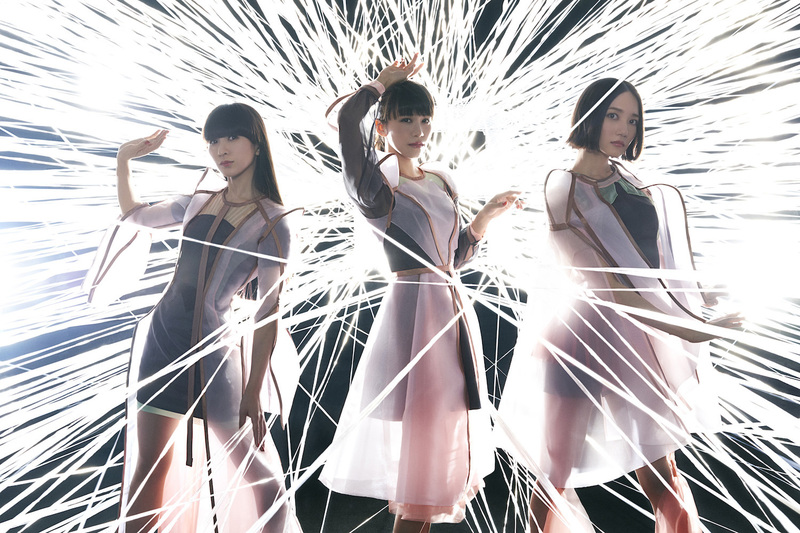 NOCCHi, KASHIYUKA, and a-chan talk fashion, technology, and french fries before their first U.S. show in New York on March 30. Every time we work with technology, our performance has to be 100% accurate. There’s a lot of pressure.